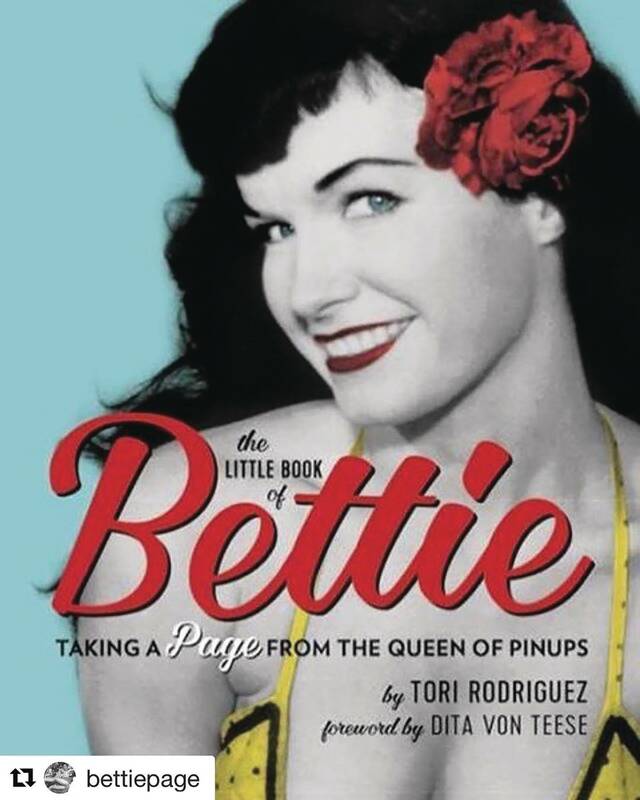 A lifestyle guide inspired by the Queen of Pin-ups - Bettie Page - The Little Book of Bettie offers real advice on fashion, makeup, fitness, and more for today's modern woman who loves a little dose of retro. The celebrated Queen of Pin-ups styled her own iconic hair, did her own makeup, fashioned her own swimsuits, and was ahead of her time in endless ways, making her a source of inspiration to stars like Madonna, Beyoncé, and Katy Perry. Against the backdrop of the conservative 1950s, Bettie Page was an advocate of pleasure, fun, liberation, and body-positivity. There's so much to be learned from her!